The growth of the health care industry offers entrepreneurs a great business opportunity within the community. The market is limitless for non-emergency medical transportation (NEMT) business. The following are some steps to consider on embarking on your new business venture. Starting up and operating your own NEMT business has many benefits. The ability to set your own hours, set your staffing level, acquire contracts and offering training to your employees are all key factors. This business is very possible to start up and with the right tools and training it can succeed. The number one key factor in determining your business location is demographics. Find statistics on where the elderly population live nearby. Compile a list of adult day care centers, hospitals, clinics, dialysis centers, retirement homes and group homes. Reach out to those facilities and inquire on what transportation services they currently use to better help sustain your business. Know who your competitor is. Call local business and inquire about their practice. Identify their competitions strengths and weaknesses. Call and ask them questions, read on their website if they have one. Do some research on their vehicles and drivers. Requirements for starting up a NEMT vary from state to state. First, call your local Dept. Health and Human Services and enquire what your obligations are. Registering your business name and getting a busness license are also other requirements to start up. – raised roof and doorways,clients are able to enter from the side or the rear of the vehicle. – manual lists or hydraulic. securing devices for wheelchair clients. 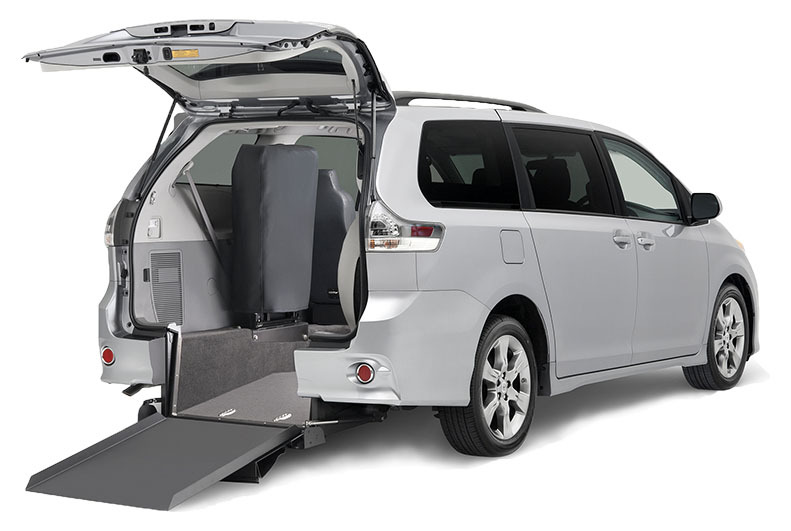 – vans should be able to accommodate both wheelchair and ambulatory clients. – don’t forget to buy good paratransit dispatch software to schedule and dispatch rides. You will need to purchase auto insurance to cover your vehicles. A general liability policy to ensure your clients are covered if an accidents happens while they are in your vehicle. An auto policy to cover any damages done to your vehicle, stolen or any other traffic incidents. You will need to purchase a Workers comp. policy to protect your employees if injured on a work related accident. Depending on who you contract with will most likely determine your payment. You may need to invoice certain facilities on a monthly basis. If you are contracting clients through organizations such as Medicaid or state contracted organizations those facilities may require you to bill them and you will receive a check from them weekly or monthly. Call your local DHHS and inquire on their requirements. Keep in mind, when setting prices and fees with facilities take into consideration your cost. Fuel, staffing, vehicle maintenance. Starting up your own business has its perks. Your hours of operation are one of them. You want to operate during busy hours so 5 days week 7-5 are the most common. Saturdays are also beneficial for your business. Obviously, you will work with what you have at hand, as your employees and vehicles increase your hours of operation will as well. Hiring drivers and office staff are essential to grow your business. As the owner, you want to be able to free yourself to market and manage the business. Drivers should have a valid drivers license. Some states require certain licenses such as a Public Passenger License (PPL). Some states also require drivers to get certain training. Defensive driving courses, CPR certifications, and knowing how to properly assist passengers getting in and out of vehicles. An essential staffing requirement is to be respectful to clients and build a positive reputation. – make business cards and drop them off at local facilities. – make sure your business name and phone number is on all of your vehicles. – a business website that pops up in a search when people are looking for services. – a small yellow page ad. – as always, word of mouth and referrals are key. – flyers, pamphlets and local newspaper ads are always great start up marketing ideas.